Celebrating Singapore Shores! 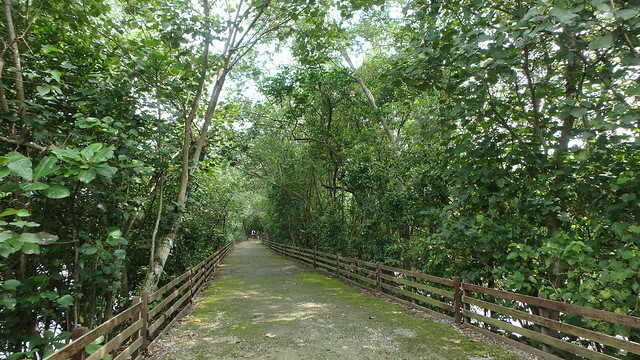 : Discover Sungei Buloh! 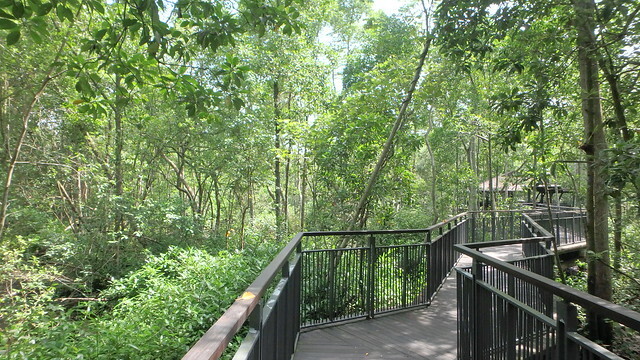 If you've not been, this weekend is a great time to visit Singapore's only wetland reserve! 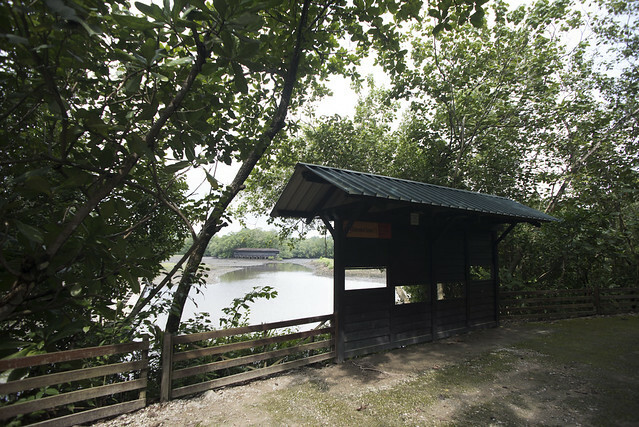 This weekend Sungei Buloh will be celebrating World Wetlands Day, with activities for kids, walks to explore the mangroves and a talk about mangrove restoration. But every weekend, there are free public walks and other activities at the Reserve. Where die die, you can see crocodile (cross fingers). Flocks of awesome migratory birds, not to mention mudskippers, crabs and more! 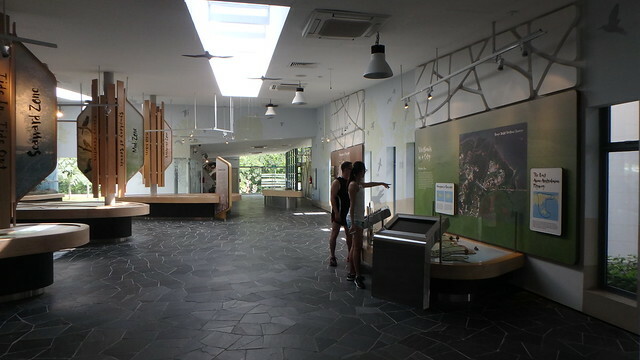 The Reserve Visitor Centre at Kranji Way is a great place to start your exploration. Fun spots include these googly eyed mudskippers for that perfect mangrove selfie. 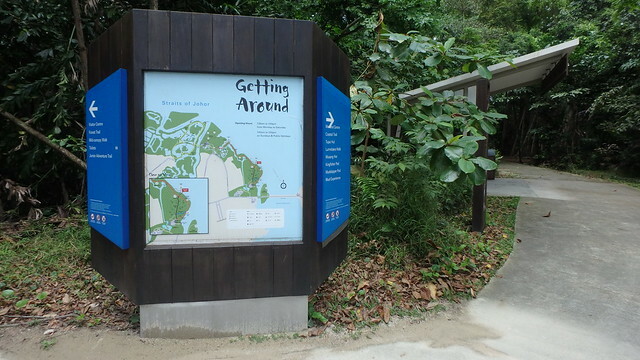 And a mangrove-themed playground for kids called the Junior Adventure Trail. Check out the nearby freshwater ponds teeming with waterbirds. Then head out towards the Wetland Centre. 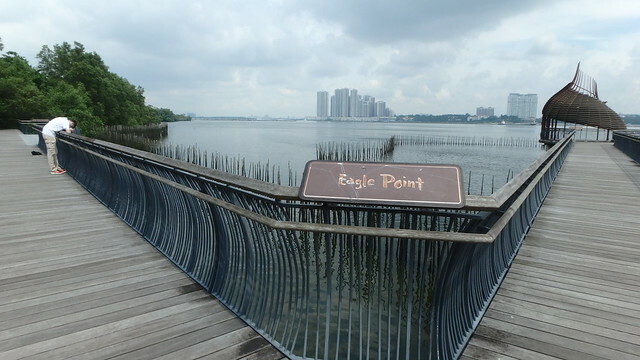 At Eagle Point overlooking Johor Baru, you can watch eagles soar and hunt when the tide is right. Spot fishes, sting rays and horseshoe crabs. 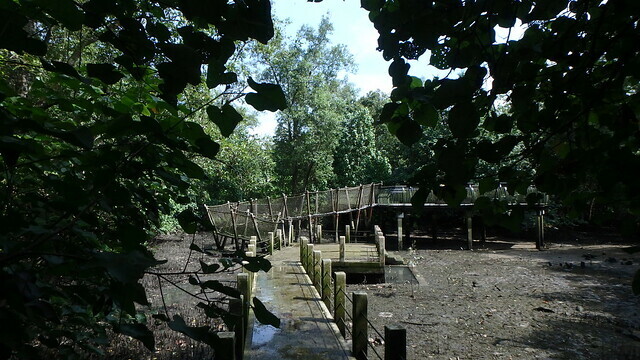 Have a closer look at the mangrove mud by trying out the rope bridges at the Mud Experience. Rated as the most fun spot in the Reserve by some. 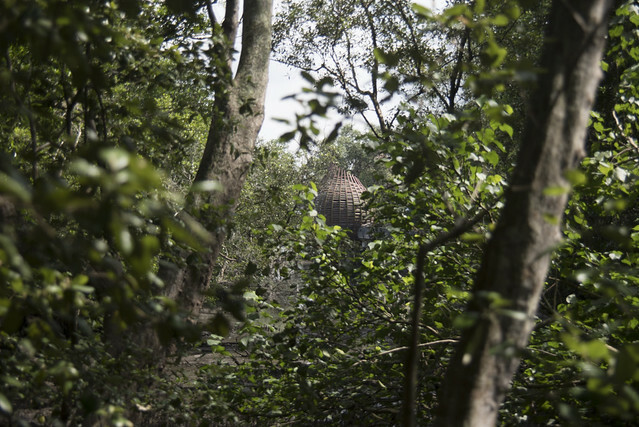 Investigate the iconic onion-shaped 'pods' that give you a birds' eye view of the mangroves. Stop by scenic spots such as the lovely freshwater pond at the Wetland Centre. At the Main Bridge, it's easy to spot birds in the trees lining the water. 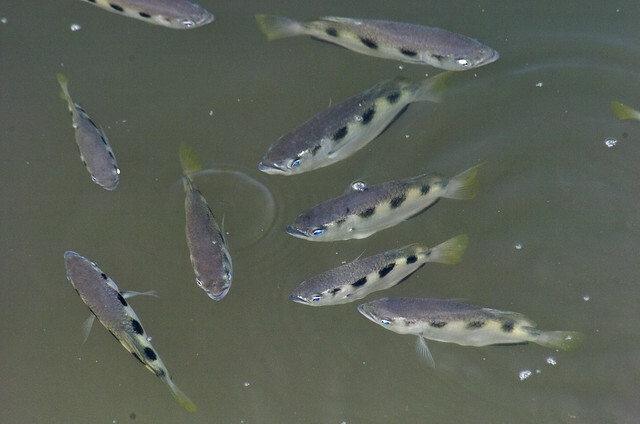 In the water, fat Archerfishes often hang around under the bridge especially when the tide is turning. You are quite likely to see a crocodile or two! 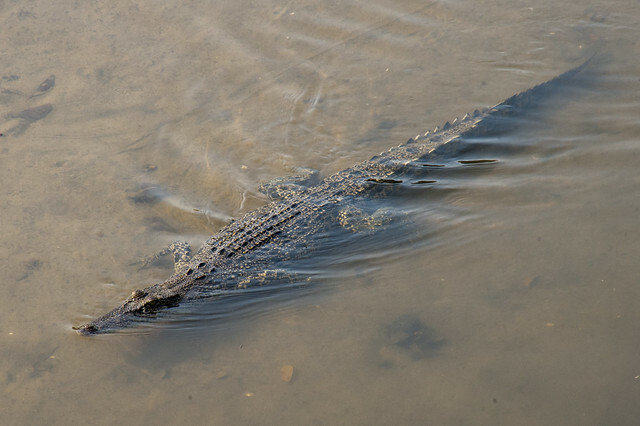 More about crocodiles in Singapore. A little further on, the Main Hide is a great place to spot shorebirds that rest or feed in the mudflats of the Reserve. More about shorebirds in Singapore. There are more trails into the Reserve for an easy stroll. But the gravelly paths are not suitable for prams or wheelchairs. Along the way, there are hides which allows us to get close to birds, if we are quiet. The Mangrove Boardwalk at the Wetland Centre is more suitable for prams and wheelchairs. It meanders through lush mangroves where you can take a closer look at strange mangrove trees, and hear the call of many kinds of birds. 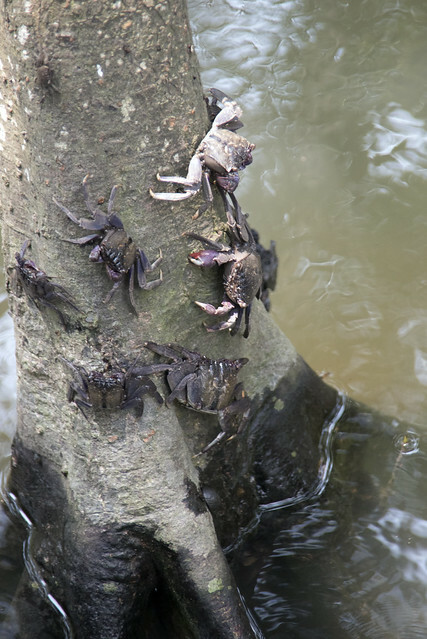 High tide is a great time to spot tree climbing crabs as they climb up the mangrove trees to avoid swimming predators that come in with the water. Mudskippers climb up too! 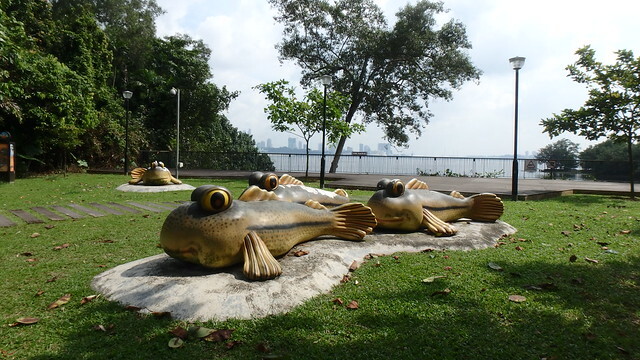 More about mudskippers in Singapore. There are large shelters where you can stop to enjoy the fresh air, peaceful surroundings and observe wildlife. There are lots of maps and signs. With shelters to rest and in case of wet weather. There is no cafe at the Reserve. 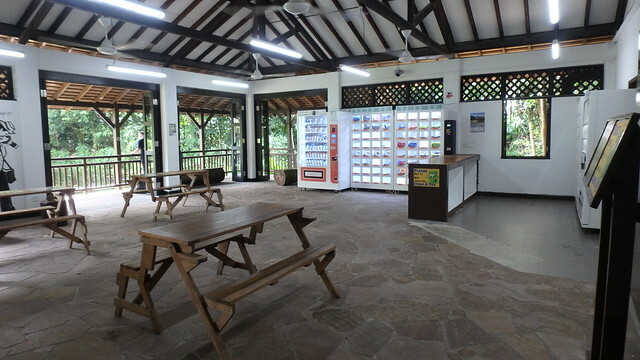 But at the Wetland Centre, there are vending machines selling all kinds of food and items you may need for your trip. The Reserve has many regular activities, all are free but registration is required due to limited places. 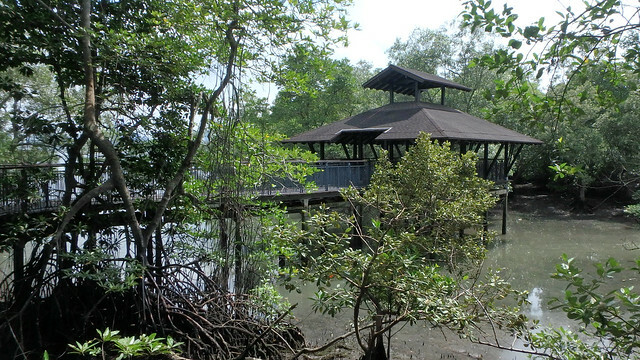 At Sungei Buloh only, join a fascinating demonstration of traditional prawn farming and harvesting. The kids will have a great time watching the different kinds of marine life that turn up when harvesting a traditional prawn farm! The next demo is on 24 Mar (Sat). 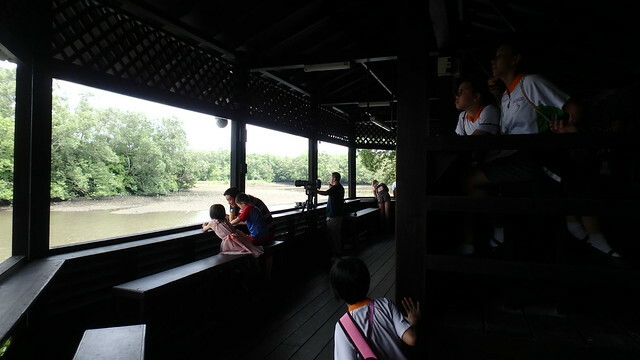 Guided tours in Mandarin (Chinese) are also regularly conducted at the Reserve. Join the upcoming ones on 18 Feb (Sun) and 24 Mar (Sat). 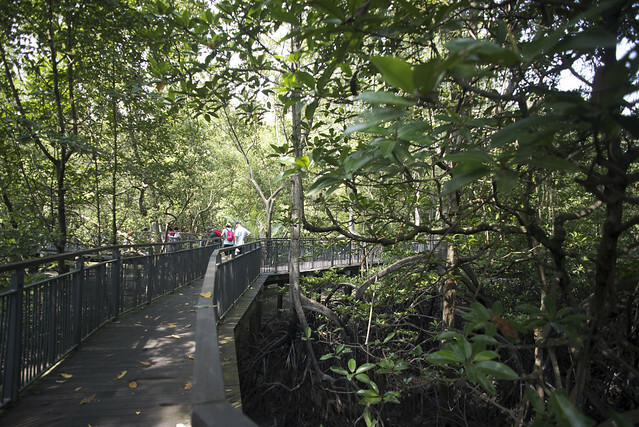 This weekend, lots of mangrove fun at the Reserve! 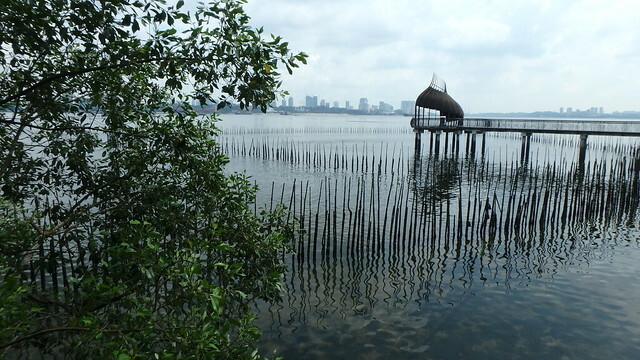 3 Feb (Sat): What's in my mangroves? 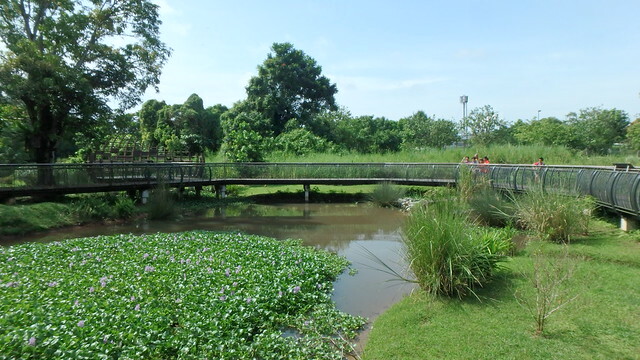 More about World Wetlands Day celebrations in Singapore. At Sungei Buloh and elsewhere. 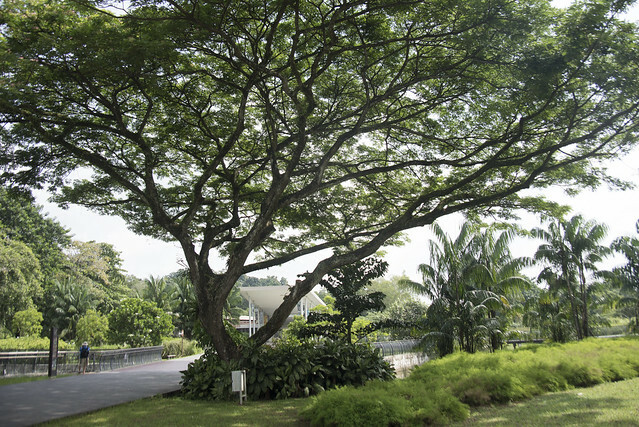 9 reasons to visit Sungei Buloh by the Cheekiemonkies, the family adventures of Kelvin, daddy blogger. 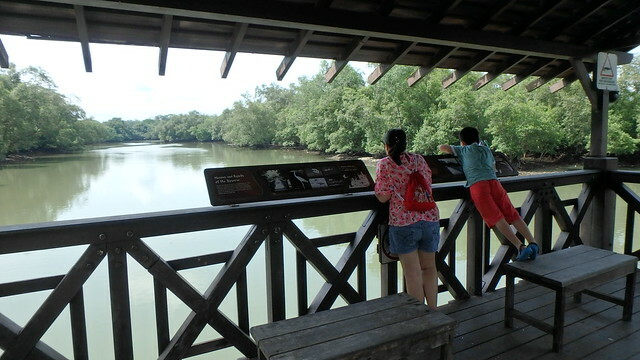 Sungei Buloh Wetland Reserve with kids by Bumble Bee Mum. 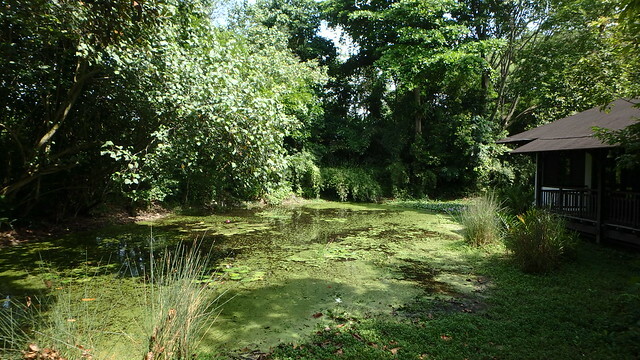 Surveys and trips to Sungei Buloh on wild shores of singapore. This article first appeared on the wild shores of singapore blog.